Publicis Groupe has announced it has selected Microsoft has the technology partner to deliver its artificial intelligence platform Marcel. The tool, which it promises will connect its 80,000 global employees, will be unveiled at the group’s Viva Technology event in Paris in May, nearly a year after Publicis announced plans to withdraw from all industry events and awards at Cannes Lions. The group said it will lead on Marcel's architecture, design and user experience through its Publicis.Sapient technology arm. Microsoft will then build the platform and develop its AI capabilities, using its Azure AI and Office 365 software programmes. A Publicis spokeswoman said the company had "always planned" to have a technology partner to assist with the development of Marcel. 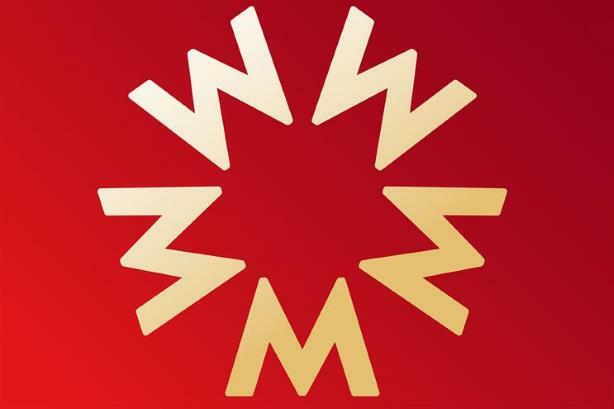 In an internal memo seen by Campaign, Publicis Groupe chief executive Arthur Sadoun said Marcel would focus on three key areas: transforming the company’s ability to share learnings and best practice across its global organisation; identifying where staff can tap into the skills and capabilities needed to complete tasks; and enabling employees to contribute beyond the confines of their primary role. Sadoun said its agreement with Microsoft represented a "true partnership" between companies with the "same ambition" to "radically change" the way each of their industries works. He added that Microsoft chief executive Satya Nadella would personally oversee the scheme, and that the dedicated team building Marcel is "second to none". "So, we have a robust definition of what Marcel is and a great partner to build it with. Now we just need all of you. Marcel is a platform, and a platform is nothing more than a stage for people to act on. That’s why in the near future, we will start taking more and more initiatives to test and prototype ideas," Sadoun said. "I would like to leave you with a more personal thought. I am often asked why we decided to create Marcel. After all, no one forced us to and it is a complicated and even risky initiative. My response is always the same: we created Marcel because we believe that people no longer just work for companies. Companies need to work for their people." Nadella commented: "AI is one of the most transformative technologies of our time, but its real power lies in how it can be applied to amplify human ingenuity. And that’s the beauty of Marcel. "At Microsoft, we believe that people no longer just work for companies – companies need to work for their people. Marcel embodies that belief. That’s what makes this collaboration so seamless and natural." Microsoft last month called a review of its global media agency arrangements, re-evaluating its four-year relationship with Dentsu Aegis Network.